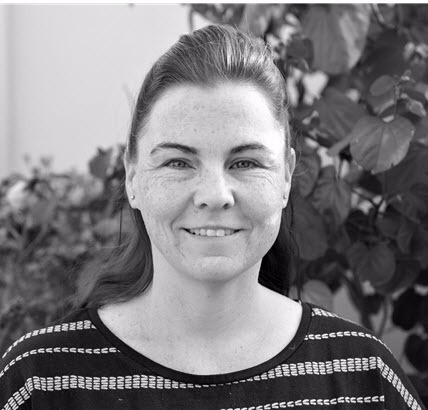 Jacey graduated from Curtin University in 1996 and has worked extensively in stroke management, neurological rehabilitation, falls management and older adult rehabilitation in a variety of clinical settings, in the United Kingdom and Australia. Since 2010 Jacey has provided home-based physiotherapy services providing specialised hospital substitution and rehabilitation services in clients’ homes. In 2012, Jacey completed a Master of Neurological Rehabilitation at the University of Western Australia.